BOSTON, MA May 3, 2016 – Every year, thousands upon thousands of children and their families try to break into the entertainment business. In NY alone, according to the Child Performers Coalition, 6,000 child performers were permitted to work in NY with almost 500 productions permitted to employ child performers. Certain shows highlight the stereotypical stage parent but the truth about protecting talented kids really starts at home and goes way beyond state permission slips that allow kids to work. The Department of Labor reports that about 22 states don’t have work permit requirements and the remaining states have their own special brand of regulations. The problem is, until recently there just simply hasn’t been a comprehensive resource to empower young performers and their families. 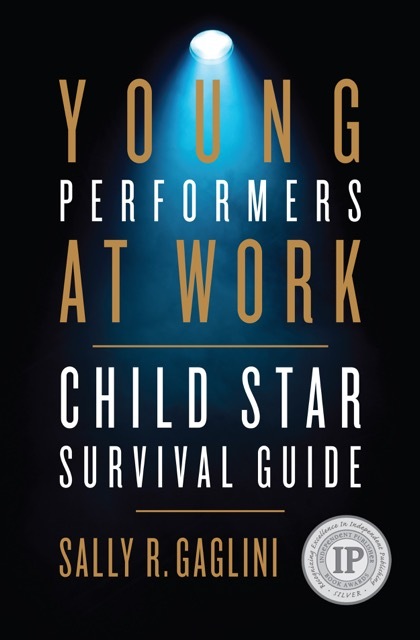 After witnessing one too many heart breaking situations, Sally Gaglini a long-time entertainment lawyer decided to dedicate 3 years to create the bible on entertainment law for young performers, also known as “Young Performers at Work: Child Star Survival Guide”. Sally’s book offers the fundamental information needed to help parents assess whether the entertainment industry is the right fit for their kids before they say yes. Then following their child’s dream to launch a safe and productive career comprises the next series of challenges. 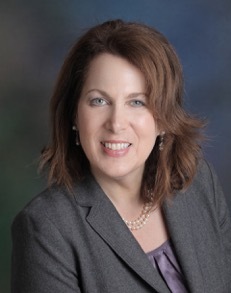 Using easy-to-understand language, Sally demystifies confusing state laws and regulations intending to protect young performers and their earnings, as she goes way beyond work permitting. Assess your child’s talent with your partner, teachers and other experienced coaches. Is his or her gift truly prodigious? Take an honest look at what will be the financial and emotional costs of pursuit to your child and the entire family and how to plan the right way. Sally’s specialized involvement began with emerging boy bands as they established their music careers. As an entertainment and family lawyer, Gaglini has helped families and employers tackle complex legal issues as children pursue careers as musicians, songwriters, models, actors and other artists. She proposed and authored, with lawmakers, the inaugural child performer law in Massachusetts. If you would like to speak with Sally, you may call her at 617.350.5510. [She is accepting a silver IPPY medal for her book in Chicago on May 10, 2016 from Independent Publishers at the BookExpo Convention.] Images may be found by clicking here.